Dr. Susan Bronskill, an associate scientist in the discipline of clinical epidemiology at SRI, received a New Investigator Award from the Canadian Institutes of Health Research. Bronskill will receive $300,000 over five years for her research comparing the prescribing patterns for different kinds of drugs across long-term care homes. The Natural Sciences and Engineering Research Council of Canada awarded Rachel Chan a Vanier Canada Graduate Scholarship worth $100,000 over two years. Chan, a doctoral student in the imaging lab of SRI senior scientist Dr. Donald Plewes, won for her project, "Flexible adaptive magnetic resonance imaging for improved diagnosis of breast cancer." Read more. 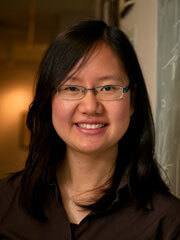 Dr. Amy Cheung was recognized by the Ontario government with a Career Scientist award. The five-year award from the health ministry supports the province’s top health services researchers early in their careers by enabling them to devote 75% of their time to research. Cheung was one of only six successful applicants, of the 32 that applied. The award will enable her to advance her research into improving the quality of care and health outcomes for young people aged 16 to 24 years with depression. Read more. 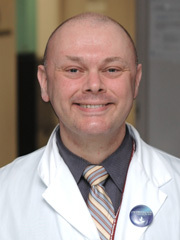 Dr. Greg Czarnota, an imaging scientist in the Odette cancer research program, has been named a Cancer Care Ontario Research Chair. The prestigious award—worth $500,000 over five years—aims to attract outstanding new researchers to Ontario, and support established scientists already working in the province. 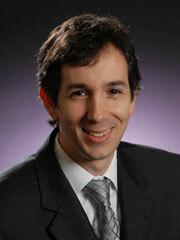 Czarnota was chosen for his research on the use of ultrasound imaging in the treatment of cancer. 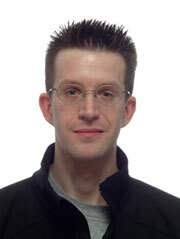 Czarnota also received an Early Researcher Award from the Ministry of Research and Innovation. The program helps promising researchers early in their careers to build their research teams. The award, worth $100,000 over five years, is matched with $50,000 from SRI. 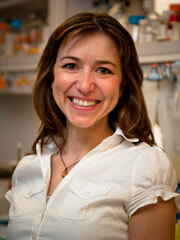 Czarnota will use the funds to study the effects of a new treatment for cancer that combines ultrasound and radiation. 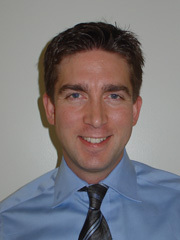 The Canadian Institutes of Health Research has awarded Dr. Nick Daneman, a scientist in the discipline of clinical epidemiology at SRI, a Clinician-Scientist Award. The award, worth $172,500 over three years, will support his research on the surveillance, evaluation, prevention and science of infections after surgery. The Lady Tata Memorial Trust, a U.K.-based organization that funds leukemia research internationally, awarded Dzana Dervovic a £19,000 grant (the equivalent of about C$34,000) to further her research into T cell development. Dervovic, a molecular and cellular biology doctoral student in the lab of SRI senior scientist Dr. Juan Carlos Zúñiga-Pflücker, is studying ways to foster the selection and expansion of T cells in vitro for use in immunotherapy, to prevent and treat leukemia and other cancers. 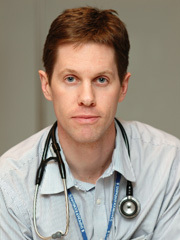 Dr. Robert Fowler received a phase two Clinician Scientist award from the Heart and Stroke Foundation of Ontario. Fowler will receive $55,000 per year for three years, along with a 50% match from SRI, in support of his research on preventing blood clots in sick patients and his evaluation of commonly prescribed clot-preventing medications. 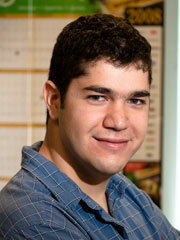 Dr. Omar Ghaffar, a doctoral student in the lab of SRI associate brain scientist Dr. Anthony Feinstein and a clinical fellow in Sunnybrook's neuropsychiatric program, is the winner of the 2009 American Neuropsychiatric Association (ANPA) career development award. The award recognizes individuals who throughout their training have demonstrated outstanding accomplishment in neuropsychiatric or clinical neuroscience research, education and patient care. The recipient also receives mentoring from an ANPA Fellow that will support the transition from being an advanced trainee to becoming a junior faculty clinician-educator-scientist. 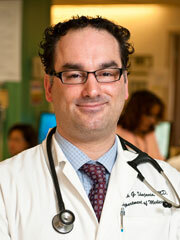 Dr. David Gladstone received a phase two Clinician Scientist award from the Heart and Stroke Foundation of Ontario. The award assists individuals in becoming independent investigators in the fields of cardiovascular or cerebrovascular research. It will support Gladstone’s research into improving the detection and treatment of atrial fibrillation (irregular heartbeat) following mini-stroke and stroke. Dr. Dennis Ko, a a cardiologist and researcher in the Schulich heart research program at SRI, received a New Investigator Award from the Canadian Institutes of Health Research. 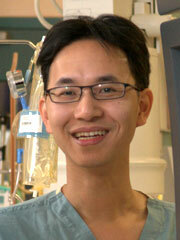 Ko will receive $300,000 over five years for his research on the quality of care and outcomes of angioplasty in Canada. 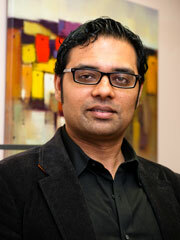 The Heart and Stroke Foundation of Ontario also awarded Ko a phase two Clinician Scientist award. Ko will use the funds for his research on evaluating and improving the quality of care and outcomes of percutaneous coronary intervention—a procedure used to treat coronary artery disease—in Canada. The Canadian Institutes of Health Research awarded Aruz Mesci a Vanier Canada Graduate Scholarship worth $150,000 over three years. Mesci is a doctoral student in the molecular and cellular biology lab of SRI scientist Dr. James Carlyle; his project is titled, "The role of NKR-P1B:Clrb missing-self axis in NK cell-mediated innate immunity to infection." Read more. Dr. Don Redelmeier, director of the discipline of clinical epidemiology, has secured a renewal of his Tier 1 Canada Research Chair. The prestigious award, which recognizes the country's top researchers, is worth $1.4 million—$200,000 per year for seven years. 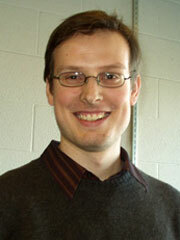 One of Redelmeier's research interests is motor vehicle safety, particularly the relationship between driver error and traffic-related deaths. The aim of this research is to reduce traffic fatalities by studying how chronic medical diseases and errors in reasoning contribute to major trauma. 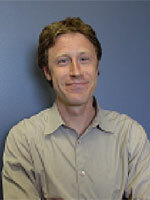 Dr. Damon Scales, a scientist in the trauma research program at SRI, received a New Investigator Award from the Canadian Institutes of Health Research. Scales will receive $300,000 over five years for his research on the impact of an aging population on the delivery of critical care services in Canada. The Canadian Institutes of Health Research awarded Graeme Schwindt a Vanier Canada Graduate Scholarship, worth $150,000 over three years. Schwindt, a doctoral student in the clinical integrative biology lab of Dr. Sandra Black, director of the brain sciences research program, placed first of 673 applicants in the clinical research category of the awards program. His project is titled, "Functional and structural brain imaging in Alzheimer's disease: Towards a biomarker of treatment response and decline." Read more. Dr. Kaveh Shojania, a scientist in the discipline of combined health services sciences, was named the Canada Research Chair in Patient Safety and Quality Improvement. 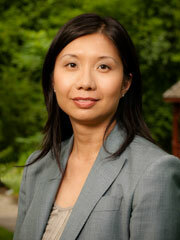 Shojania, who is also the director of the University of Toronto Centre for Patient Safety, and a professor at U of T, will receive $100,000 a year for five years to investigate the epidemiology of major diagnostic errors and those factors that contribute to them, and to identify strategies for reducing medical errors and improving patient safety. 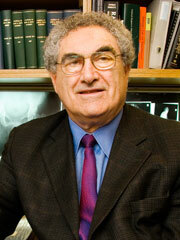 Dr. Marvin Tile has been named a member of the Order of Canada. Tile, who was recognized for his contributions in orthopaedic surgery, teaching and research, helped establish Sunnybrook's trauma centre, the first and largest of its kind in Canada. The Order of Canada is the country's highest civilian honour for lifetime achievement. Read more. 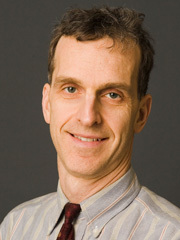 Dr. Richard Wells, director of the Odette cancer research program at SRI and a senior scientist in the discipline of molecular and cellular biology, was chosen by the College of Physicians and Surgeons of Ontario as one of five 2008 Council Award recipients. The Council Award honours outstanding Ontario physicians and recognizes the broad range of roles and abilities of physicians. Wells, who's an oncologist specializing in malignant hematology, was selected for the award for his demonstrated excellence in the clinic.